Many jobs require different amounts of gas. 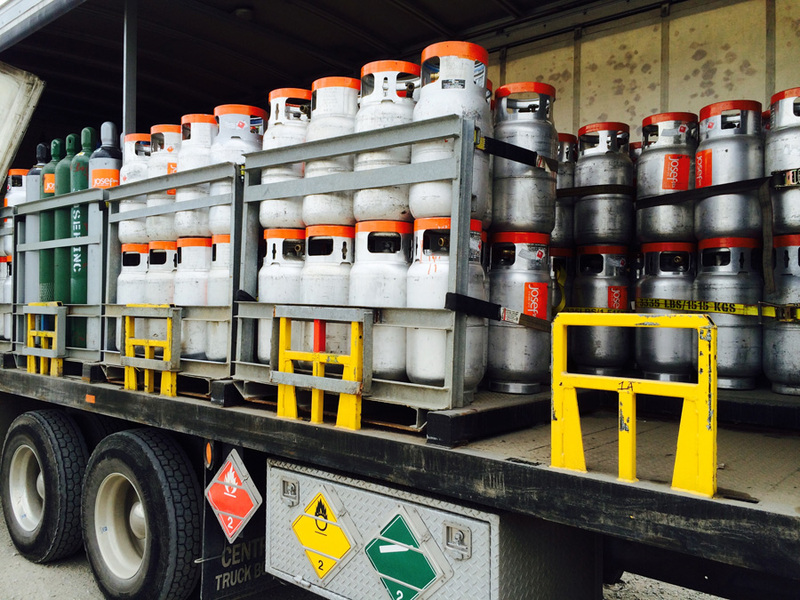 Sometimes you need gas for your own facility, other times you need gas for on-site maintenance and repairs. In either case you might need just a few cylinders or you might need a lot more. That’s why Josef Gas has 4 methods of gas distribution to fit anyone’s needs. 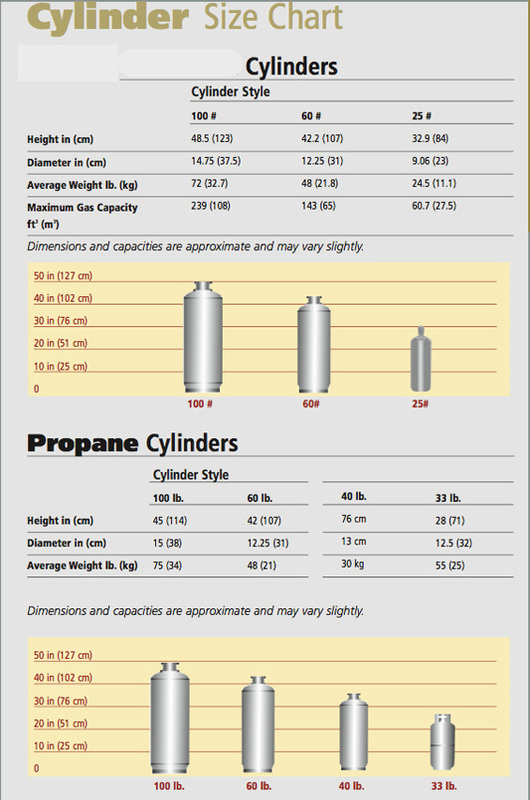 Josef Gas cylinders come in different sizes and have capacity from 0.5m3 to 16m3. 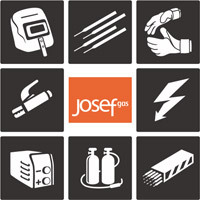 Josef Gas uses cylinders with pressure varying from 1500 psi to 6000 psi. When a job requires more gas than a single cylinder can provide, Josef Gas employs the use of Cylinder Bulk Packs where between 6 and 16 cylinders are skid mounted with a single-use manifold. The volumes of the bulk packs can vary from 131m3 to 256m3. 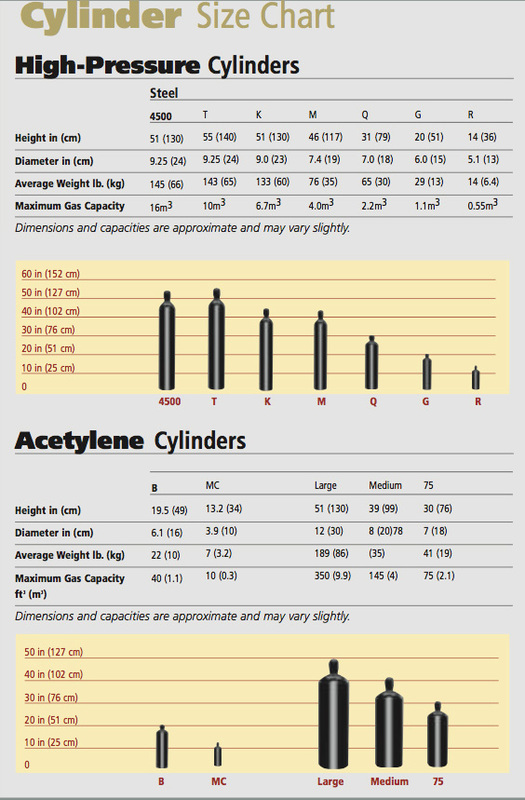 With a capacity equivalent to 120m3 to 380m3 liquid cylinders provide a simple alternative to Cylinder Bulk Packs. 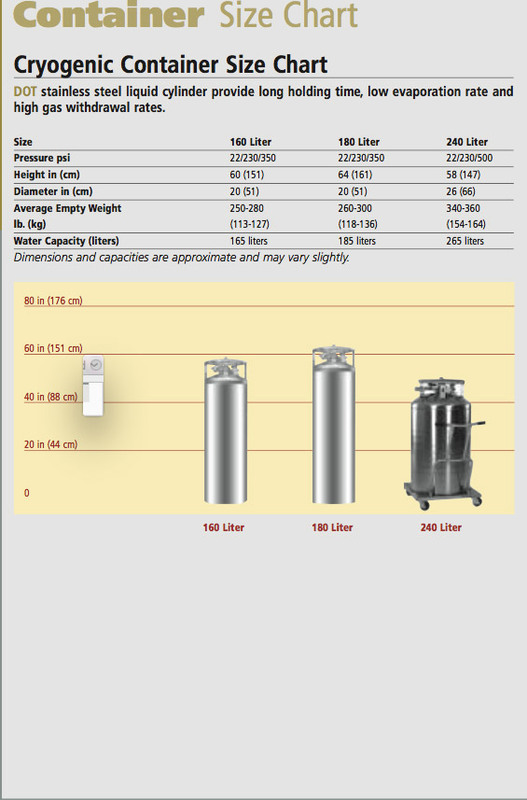 With Josef Gas’ Mini Bulk, customers can replace all of their cylinders in a shop with a single small bulk tank for uninterrupted supply. Concord, Richmond Hill, Vaughan, Mississauga, Oakville, Toronto, GTA, Etobicoke, York, Newmarket, Aurora, Scarborough, Markham, Durham, Halton, Peel, Caledon, Brampton, Burlington, Guelph, North York, Cambridge, Downsview, Rexdale, Vaughan, Concord, Maple.